Your home away from home may be made of wispy nylon and slender aluminum poles, but it gives you critical protection from wind, rain, sun, and snow. Tents endure plenty of stress in their battle against the elements. Prolonged exposure to bright sun can damage and weaken your tent’s fabrics. 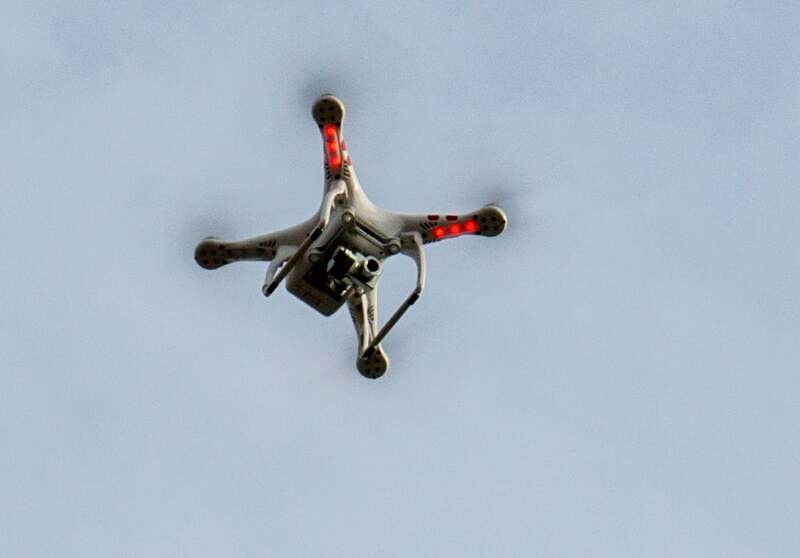 Weekend trips won’t cause too much damage, but intensive summer-long use will. Pitching it in a shady spot is your number one defense. Mold is the other big contributor to waterproof loss. Dry it out after every trip, or the next time you unfurl it, it will at best smell like feet, and at worst be covered in mildew. Follow these tips, from Kristin Hostetter’s “Complete Guide to Outdoor Gear Maintenance and Repair: Step-by-Step Techniques to Maximize Performance and Save Money,” to keep your tent finely tuned, properly stored, and operating at its best. Dry it out after every trip. Every single time. Stake it out in the backyard or garage to let it air dry, or hang it over your shower if the weather outside is lousy. Fluff it around every once in a while until it dries out. As with raingear, this prevents mold and the fatal damage that follows. Roll it. 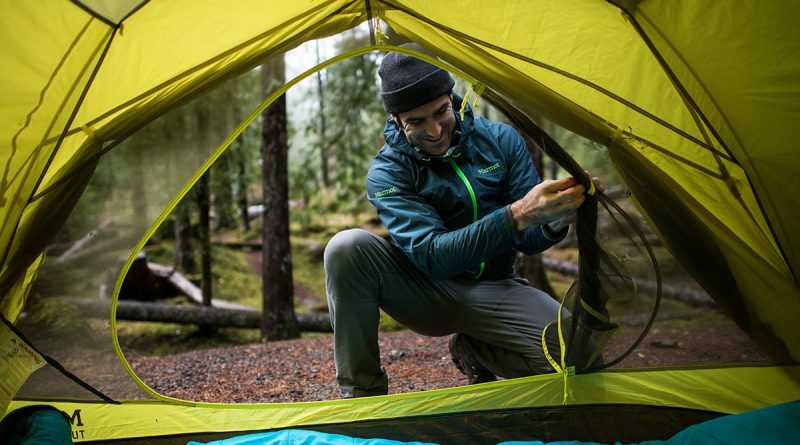 Stuff your tent like a sleeping bag. It’s way easier and faster. Repeated creasing can eventually damage the waterproof coatings. Making sure your tent is bone dry before storing it for any period of time will help combat this. Watch where you pitch. Rocks and sharp sticks can easily poke holes in your tent bottoms, and brush can snag the mesh windows. Make sure your tent site isn’t full of hazards. Use a footprint to further protect the floor. Seek shade. As few as 20 days in direct sunlight can seriously degrade rainfly coatings and fabrics, especially in ultralight tents. When you have the option to camp in the shade, do so to protect your shelter investment. Don’t spray it with bug repellent. It can degrade the fabric’s coating, especially if it’s a high-strength DEET. Give it a bath. Once a year, wash the tent and rainfly thoroughly with a sponge and mild dish soap, then rinse and dry completely. Don’t miss corners, zippers, or tent pole connections. Keep a set of Tear-Aid Fabric Repair patches. At home, iron out tent fabric before applying patches. Wrinkle-free fabric is key to getting a perfect bond. Remove mildewy smells. Once those ugly black mildew stains appear on your tent, they are there for life. The smell isn’t though. Fill a plastic tub with water and a cup of Lysol Multi-Surface Cleaner. Submerge the tent and let it soak for a few minutes. Pull it out and rinse it off. Then scrub it with a mixture comprised of one cup salt, one cup of concentrated lemon juice and one gallon of hot water. Air dry. Replace worn-off coatings. 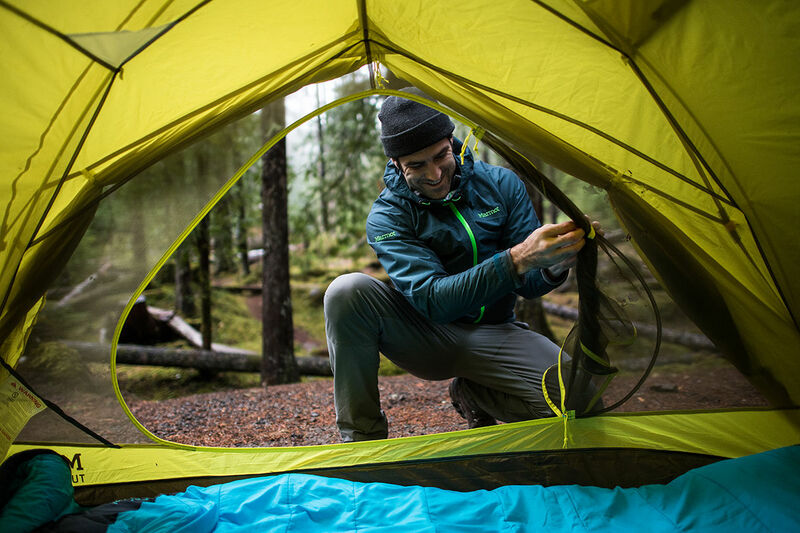 The rainfly and floor of your tent are coated with a thick, tough polyurethane. Improper storage, UV damage, and old age can cause it to wear off or—worse—peel. Restore it by removing the old coating, cleaning the area with water until it’s as naked a baby’s bum and then applying a thin, even coat of Aquaseal Ply Coat. Let it dry and then sprinkle with talcum powder (to prevent sticking) before packing. Re-apply seam tape. Peel off the old tape. Clean the seams using an alcohol prep pad and let dry. Next install an applicator brush on a tube of Gear-Aid Seam Grip and simply re-paint the seam, being sure to cover both lines of stitching. Let cure overnight.